Egg tray making machine is applied to recycle waste into pulp molding trays. 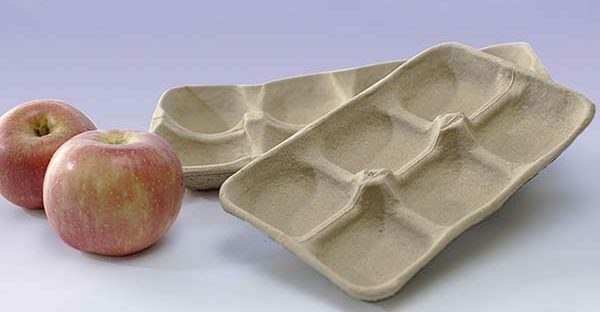 You can use waste paper, such as newspaper, old cartons, or agricultural wastes, such as straw, coconut shells, as raw materials. 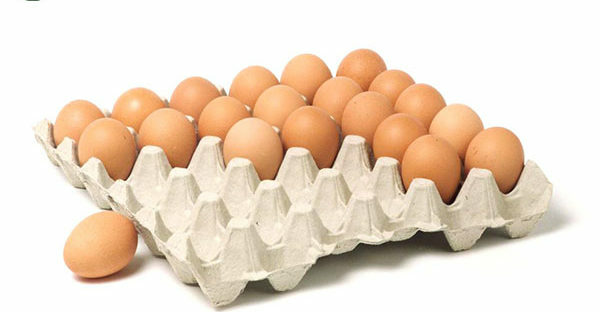 While India has a large population, which means that there is a great demand for egg trays. With cheap and rich raw materials and the huge market, that’s why egg tray making machine in India will be a good investment. 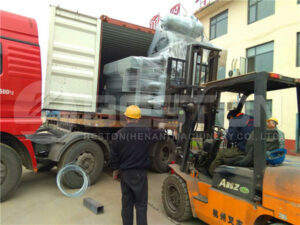 Besides, Beston has focused on pulp molding machinery for about 20 years. We have developed mature technology and complete production line. Except for egg tray making machines, we also can also customize various pulp molding equipment to order, such as apple tray machine, egg carton making machine, shoe tray making machine, seedling tray machine, etc. So far we have 10 models of egg tray making machines for sale, whose output ranges from 1000 to 9000 pieces per hour. In addition to high-quality pulp molding machine for sale, we have manual, semi-automatic and fully automatic egg tray production lines to choose from. More importantly, you can get your own specific egg tray manufacturing business plan from the professional team of Beston Group. If you are interested in our products, please contact us now!